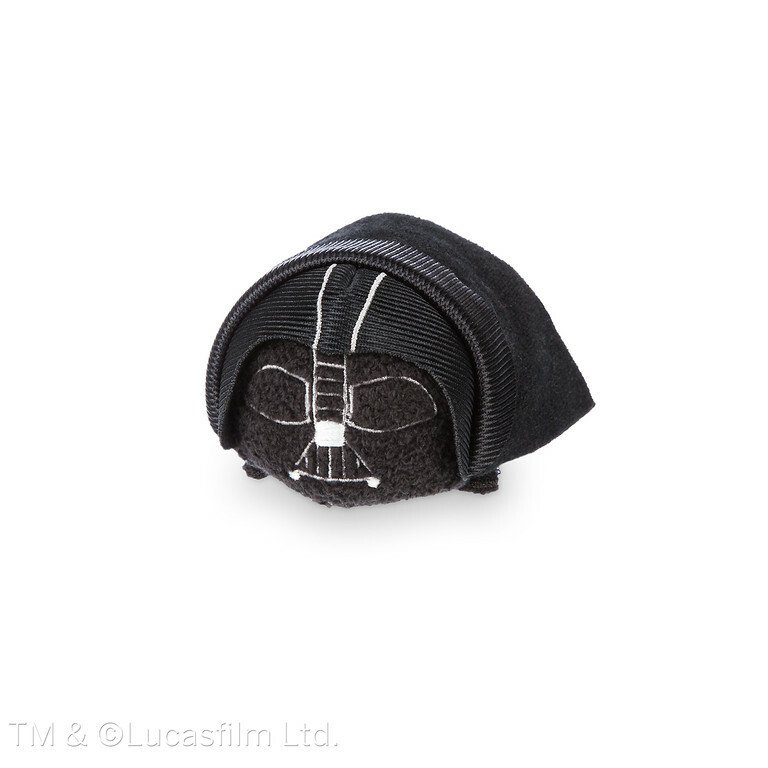 For those of you who love Star Wars, brace yourselves. 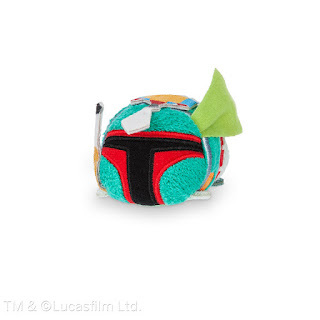 Be prepared for an overload of intergalactic cuteness. Disney Store has unveiled their new Tsum Tsum collection that will feature our favorite characters from the original Star Wars trilogy. 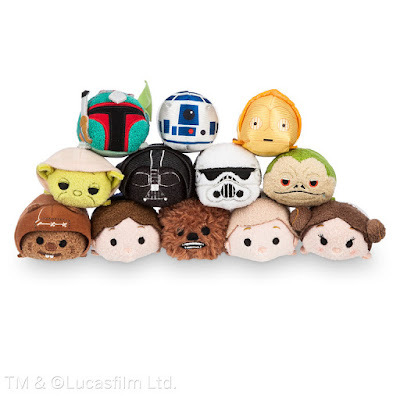 Included in this too cute collection are Princess Leia, Luke Skywalker, Chewbacca, Han Solo, R2-D2, Jabba the Hutt, Boba Fett, Darth Vader, Yoda, C-3P0, an Ewok and a Storm Tropper. 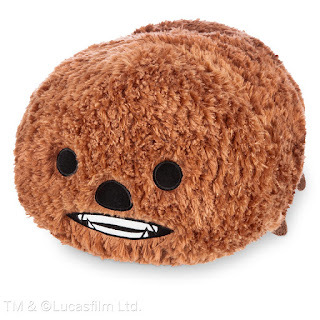 Boba Fett "Tsum Tsum" Plush - Mini - 3 1/2"
Chewbacca "Tsum Tsum" Plush - Large - 17"Retail Price: $24.95Seriously people...He is the perfect size to cuddle with!! Since its debut in 2013, Disney's Tsum Tsum has quickly become one of the most successful plush lines in Disney Store history. The Star Wars is just one of the film franchises that have been featured. Others include Classic Disney Animated Features, Pixar and Marvel Films. Disney Store also launched #TsumTsumTuesday, which refers to the release of new collections every First and Third Tuesday of every month. I can't wait to get my hands on one of these cuties to add to my collection. :D Which one is your favorite?